Even if you don’t have time for a deep clean, something as simple as throwing open the windows or wiping down the counter tops with a spring-scented cleaner can breathe new life into a tired space. 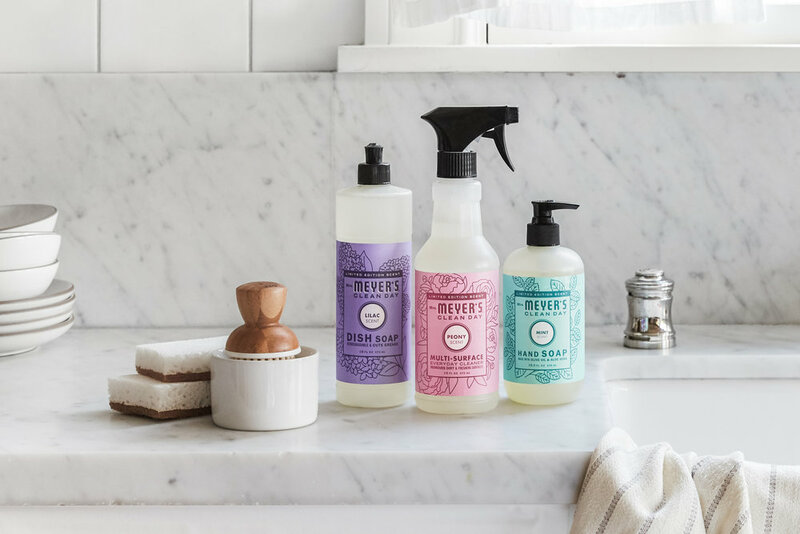 claim your free sustainable and eco freindly cleaning set here! Grove Collaborative walnut scrubber sponges! You’ve made it! Click Finish & Pay and place your order. Click here to recieve your 5 piece set and start spring cleaning fresh!